I am the second owner of the tractor. It has a David Bradley hydraulic pump mounted on the PTO shaft. 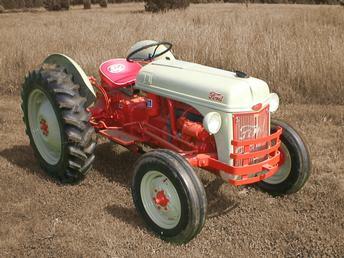 The tractor is used yearly to plow wheat stubble or corn stalks with a 4-14' Case pull plow.